We've been busy and have some new offers and savings available as part of our Carers' Passport discount card service that have been added since the last Offers Book was printed in November 2018. 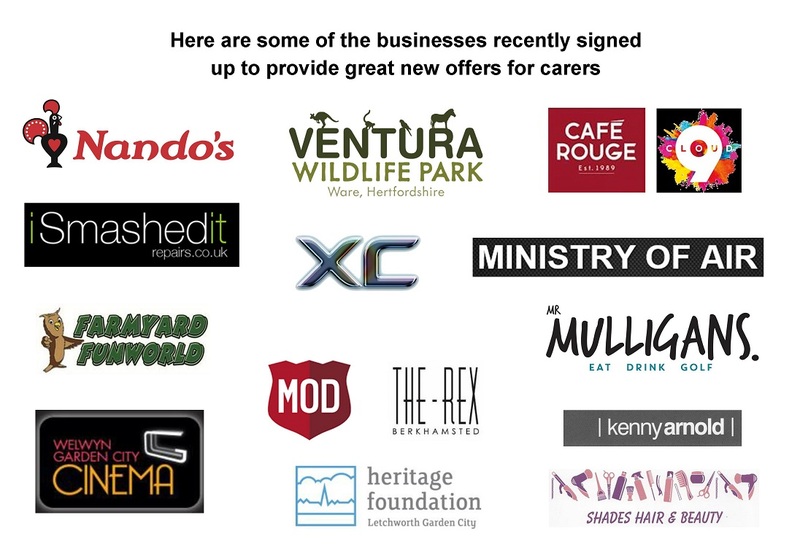 You can see the latest offers in our Carers' Passport Latest Offers April 2019 pdf (703 KB) sheet available to download here. Thank you to all the businesses for supporting the service. Other articles in this category: « Young carers go for it!